What's Up? The Space Place: PLUTO THE COMET? For those of you in the U.S. I hope you have a safe and wonderful Memorial Day holiday - please pause and reflect on the true meaning of the day. 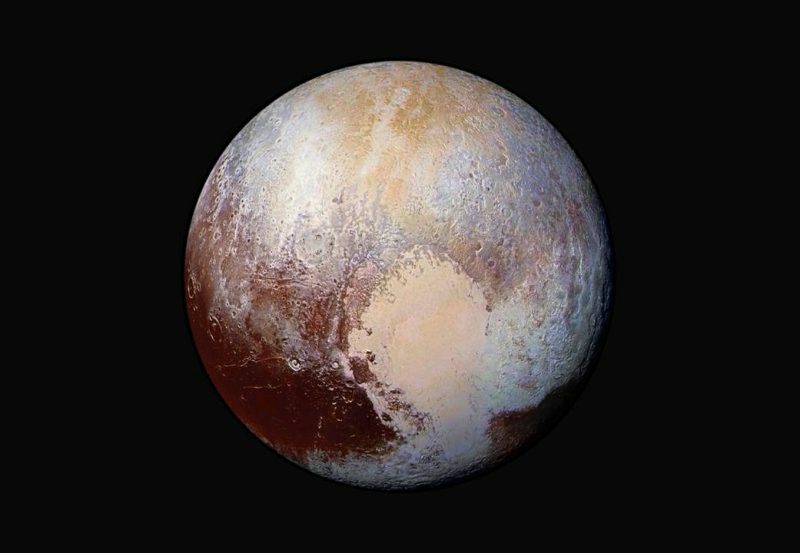 New research on the composition of Pluto puts forth the intriguing theory that Pluto is composed of a BILLION comets that came together in the frigid and distant outreaches of the solar system. This theory is based on analysis of the composition data from the Pluto flyby by New Horizons and the analysis of Comet 67/P by the Rosetta spacecraft. It is an intriguing theory but many questions need to be answered. Perhaps we will learn more with the 1/1/19 flyby of Ultima Thule - 2014 MU69 - by New Horizons. Our solar system is definitely an unknown for the most part.